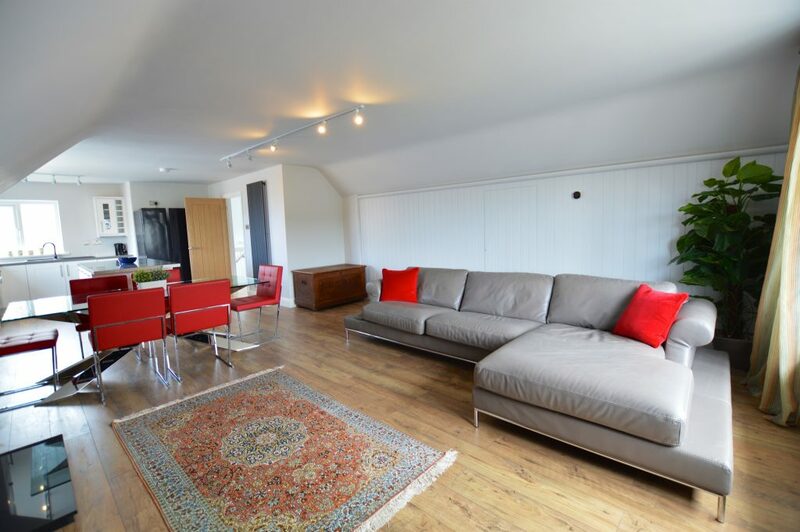 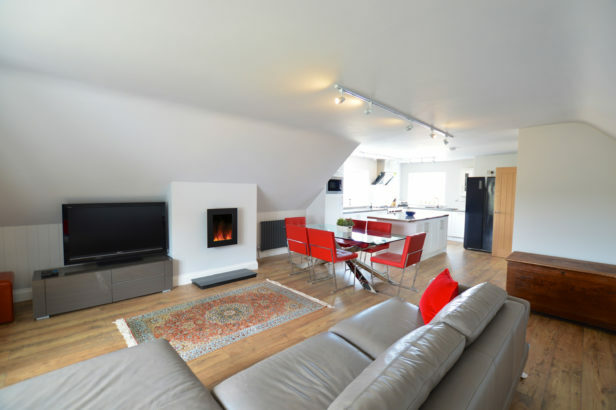 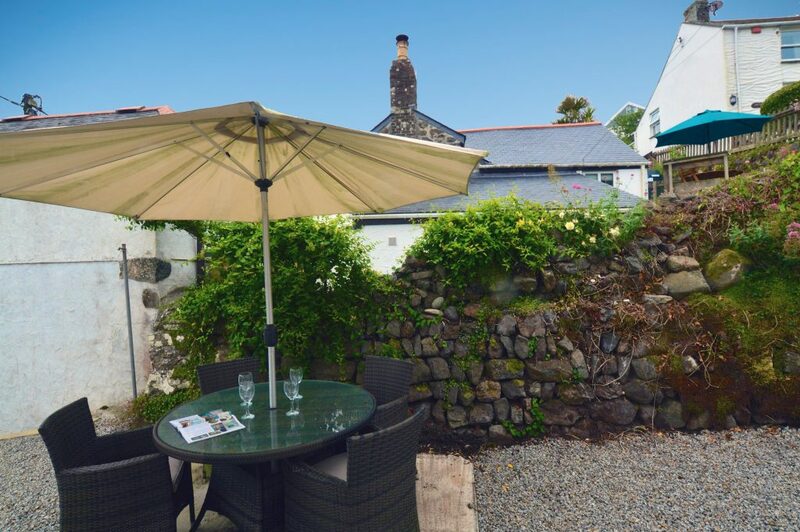 Pure Cornwall are delighted to add Sandpiper to our portfolio, this splendid reverse level cottage has been recently fully refurbished and has sea views across the beach at beautiful Coverack on the Lizard peninsula. 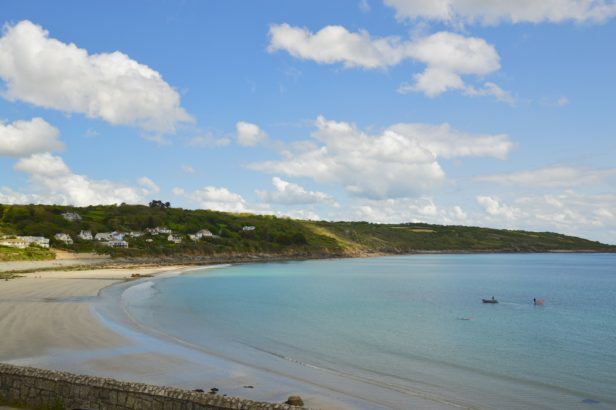 Sandpiper is only a couple of minutes walk from the South West Coast Path where you can marvel at the serpentine, the beautiful rock of many colours for which the Lizard is famous the path and headland are also home for wonderful rare plant life. Coverack has a picturesque harbour and beach which is a centre for water sports, particularly wind surfing, sailing and diving, or simply whiling away the hours rock pooling. 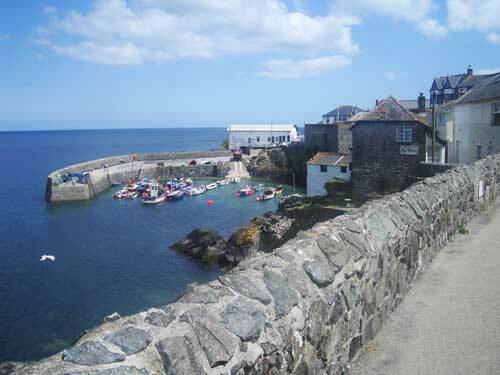 There are an array of local restaurants and cafes, along with a village shop and gallery. 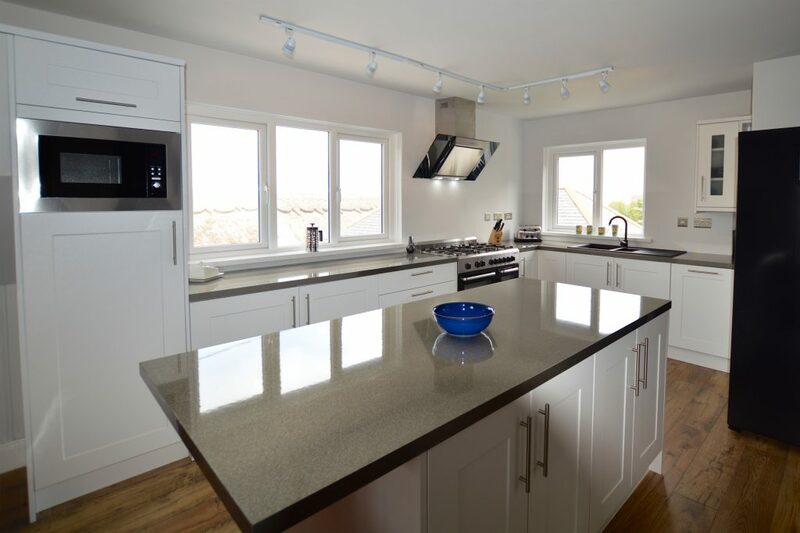 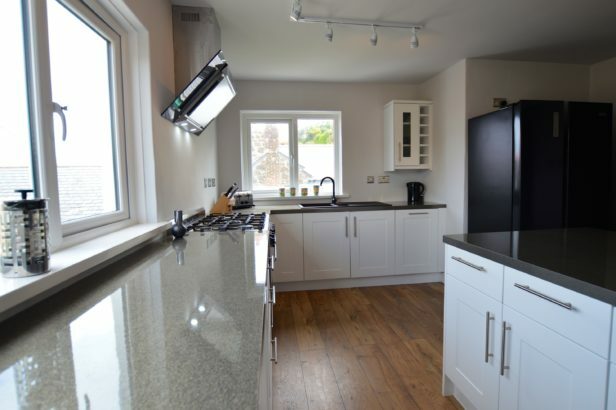 The spacious open plan living/kitchen/dining area at Sandpiper is on the first floor and the brand new kitchen boasts a range cooker, dishwasher, American style fridge/freezer and large island unit. 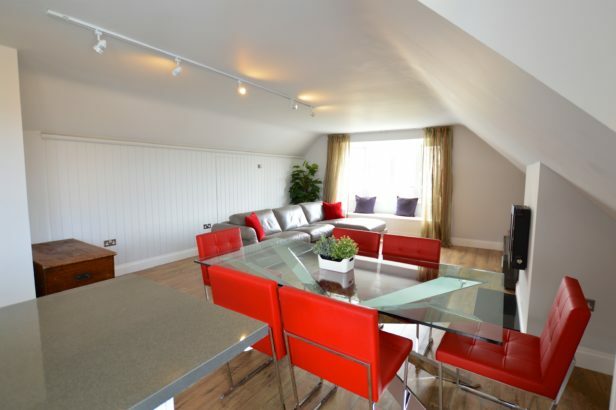 There is a fabulous dining table and the living area has a 50″ TV and lovely window seat to sit and gaze across the beach. There is a cloakroom on this floor along with doors out to the rear balcony. 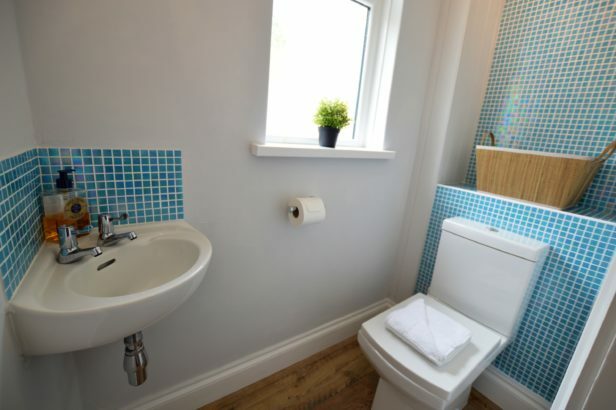 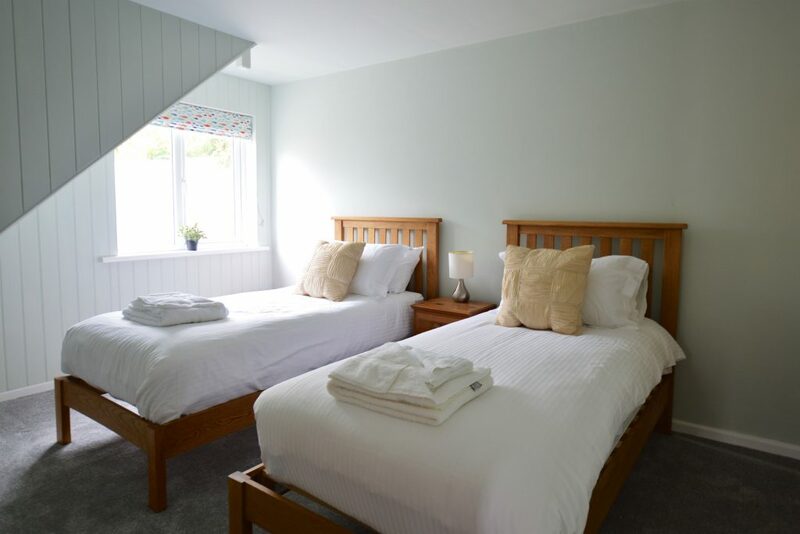 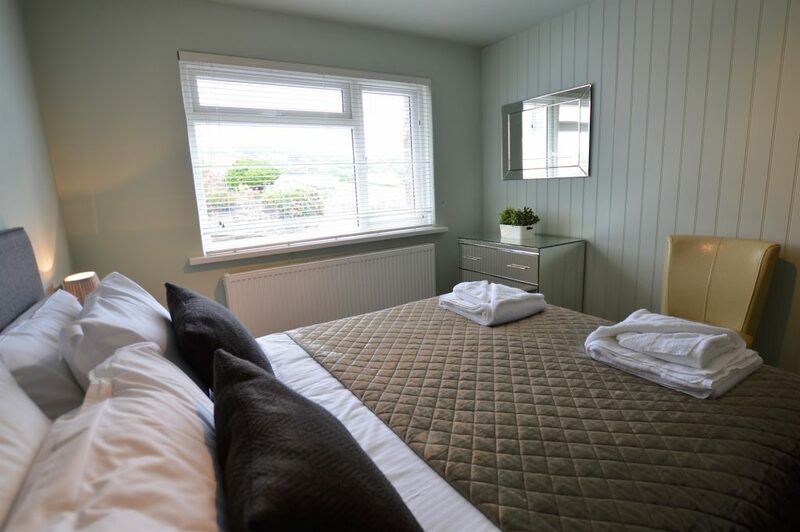 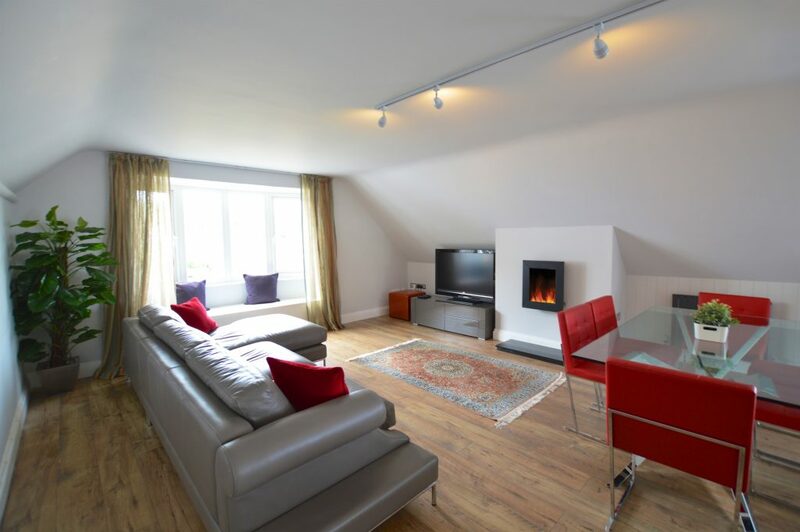 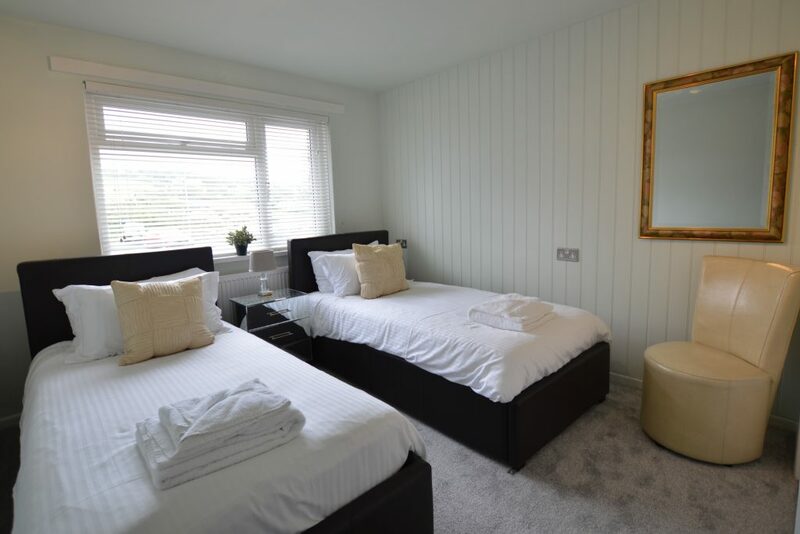 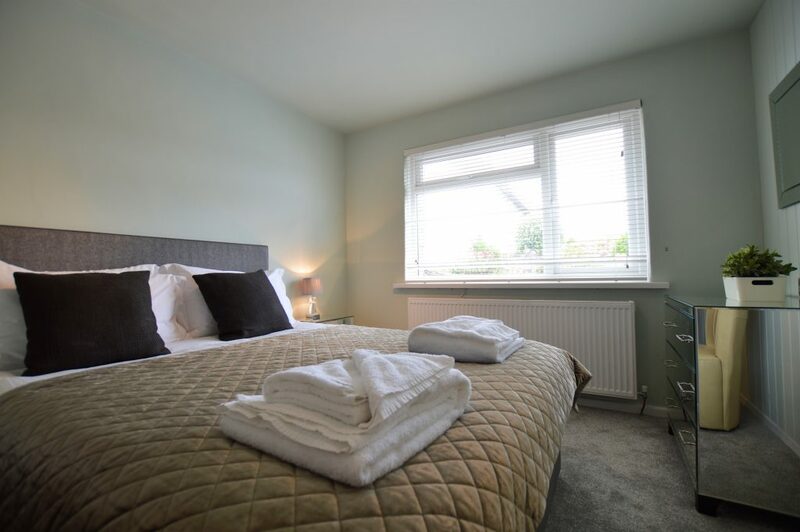 The master bedroom has a king size bed and en suite shower room, bedrooms two and three are twins and the family bathroom has an impressive contemporary, free standing bath. 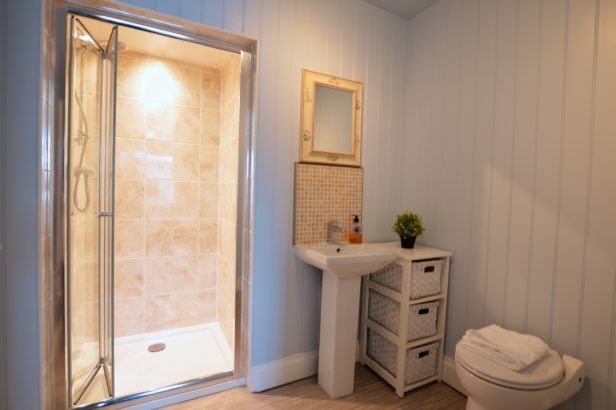 In addition there is another shower room on the ground floor which is great after a day on the beach. 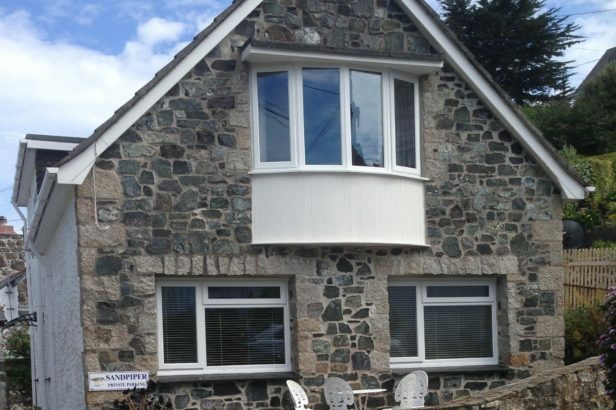 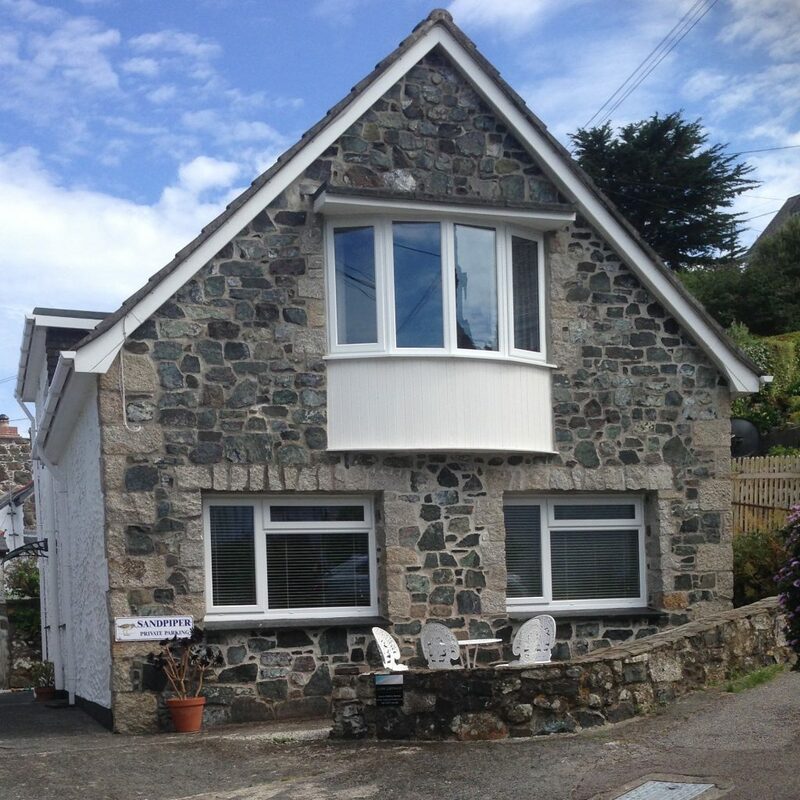 Outside, Sandpiper has a good size sunny seating area and a very useful Surf and Bike store there is also driveway parking for two cars, this is a fantastic addition in Coverack. 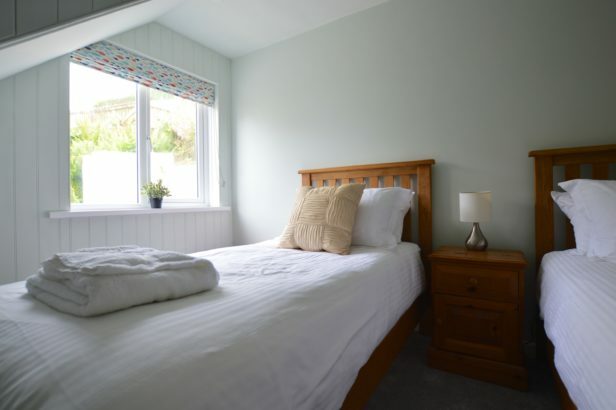 Well behaved dogs are welcome upon request and what ever time of year you visit Cornwall Sandpiper is a perfect retreat. 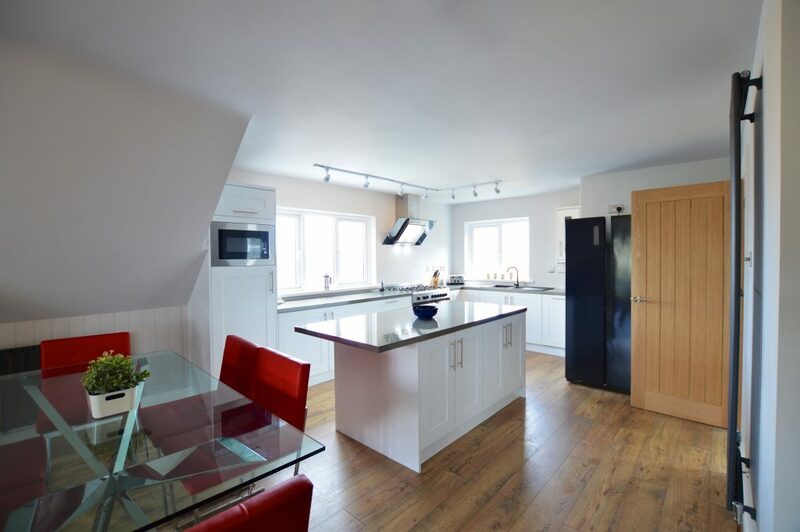 Property was amazing, very clean and tidy, loved the tray of tea coffee and sugar, cut flowers in a vase on island in kitchen were beautiful and super to have bottle of wine in the fridge. 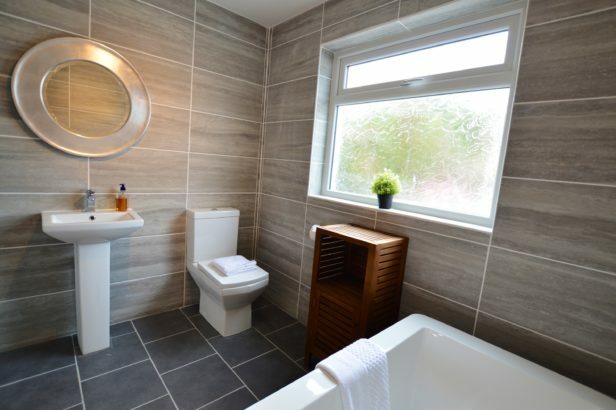 Really couldn’t fault it. 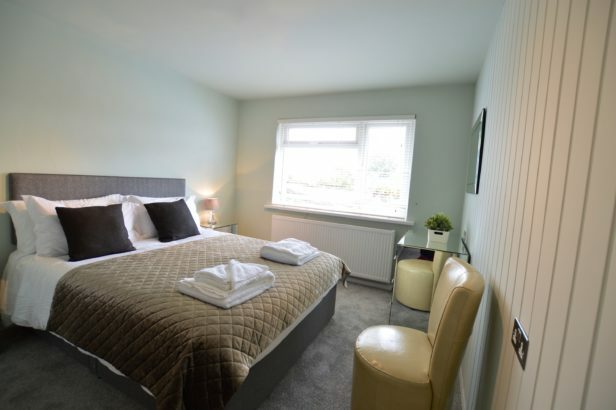 Beds were so comfortable, the whole place was just magical.